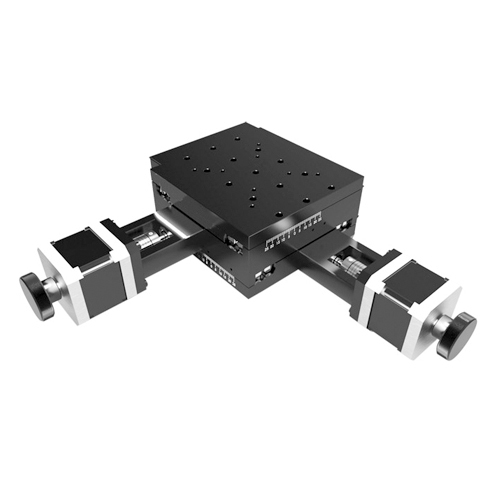 New bearings lock structure, suitable for repeatable movement with high speed. 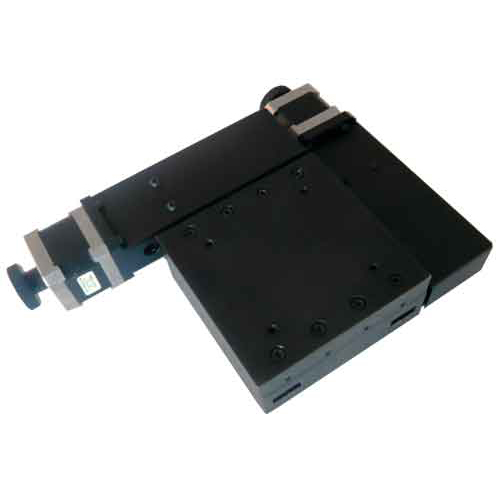 High precision linear slide guide, good linearity and high load capacity. 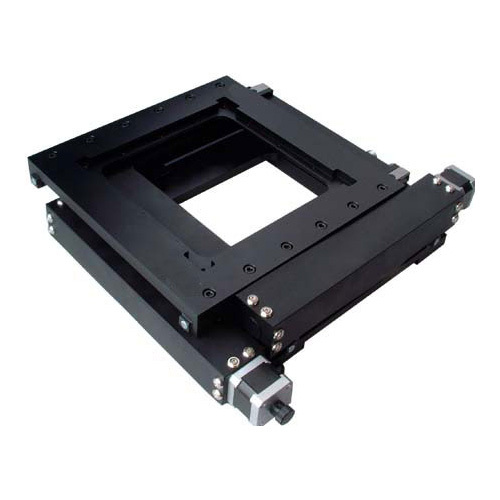 This series xy stages are stacked by motorized linear stage MOX-06 series. 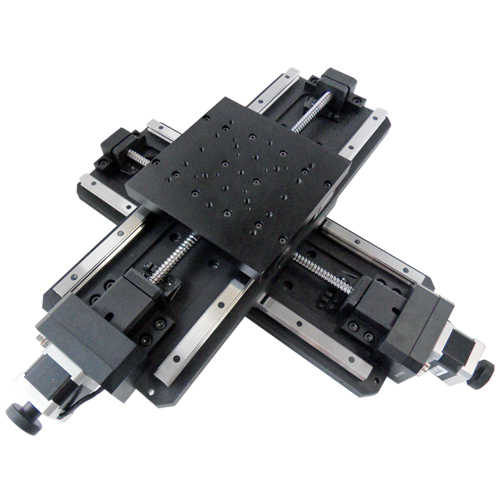 We can assemble the motorized linear stages to xy stage, xyz stage, xz stage. Please contact us if you want to stack other stages to xy stage, xyz stage. 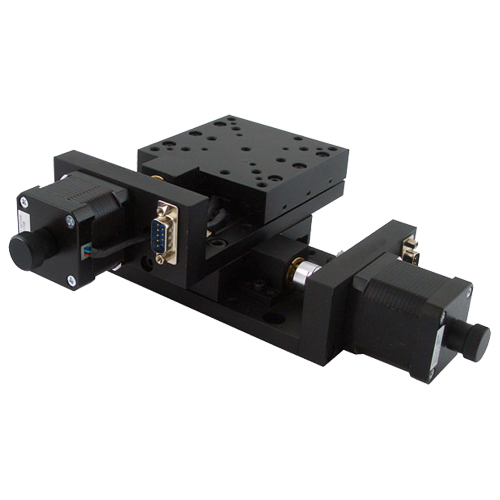 Note: For reducing the shipping cost and ensure the safety of the xy stage, we will pack the two x axis stages separately instead of stacking xy stage. We will provide enough screws with the stage. If you must need us to pack and ship the assembled xy stage, please contact us in advance.You have to pay for the extra charges. 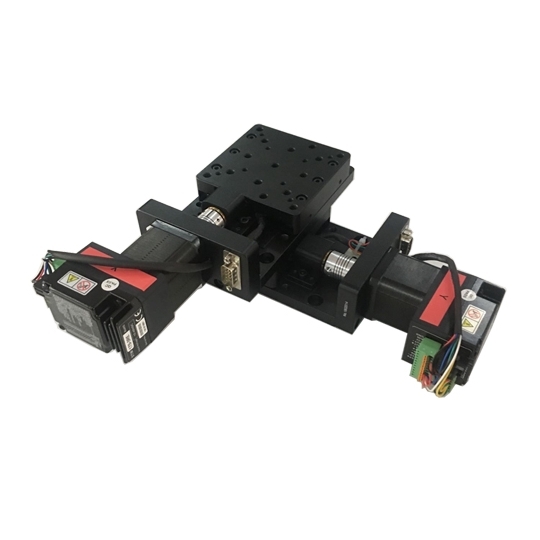 We have two series motion controller for our motorized stages. 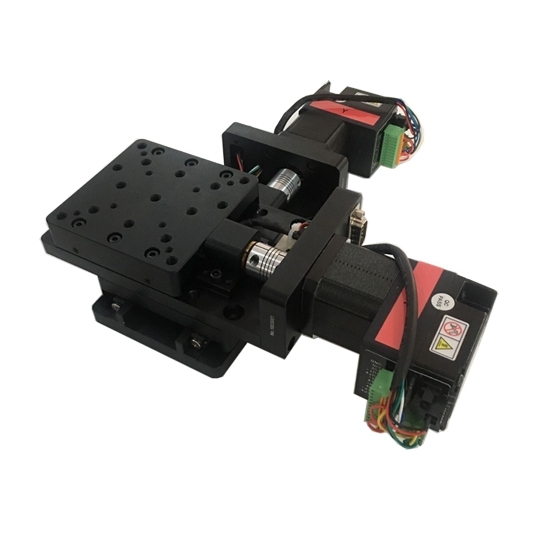 01 series motion controller can be used to control motorized stage with NEMA17 stepper motor, and 02 series motion controller can be used to control motorized stage with NEMA23 stepper motor. We have 220V and 110V power supply options for each motion controller. The USB line can be used to connect the motion controller to laptop. Please click the following links to get more information.